MarineLog reports Gulf Island ship is building an icebreaking/buoy tending tug for the Saint Lawrence Seaway Development Corporation. $18.14 million (About a third the cost of a Webber class WPC). It is expected to be 118′ x 45′ x 16′, all-steel, with an ice-breaking bow, powered by two controllable-pitch Z-drive propulsion units, each driven by a high-speed diesel engine. Crew of 14. Sounds like a type the Coast Guard might be interested in. 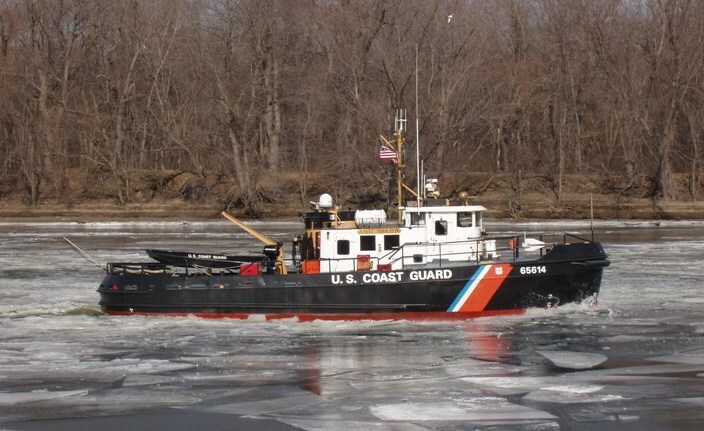 The Coast Guard’s domestic icebreaker tugs are 140′ x 37′ 5″ x 12′ 6″. These ships are up to 36 years old. The Coast Guard’s 65 foot tugs, that also do some domestic icebreaking are all at least 50 years old. Clearly our tugs are getting long in the tooth. It is certainly not clear how good this new little ship will be either as an icebreaker or as a buoy tender, but sounds like it will be worth a look. Adding a three or four more small icebreakers in the Great Lakes might be a reasonable substitute for the often called for second icebreaker for the Lakes. If they could help with buoy tending, so much the better. 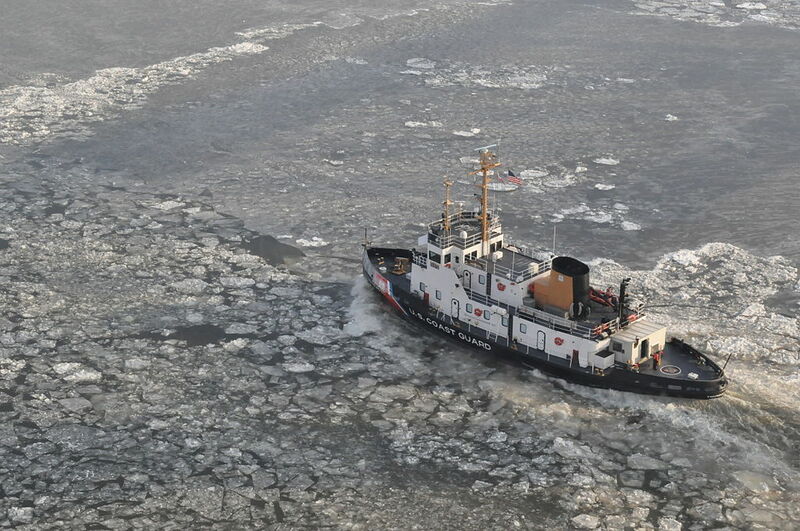 This entry was posted in buoy tenders, icebreaker and tagged Domestic Icebreaking, tug by Chuck Hill. Bookmark the permalink. Sounds lie a good idea. Maybe HQS could try out a few as COTS contracting demo?